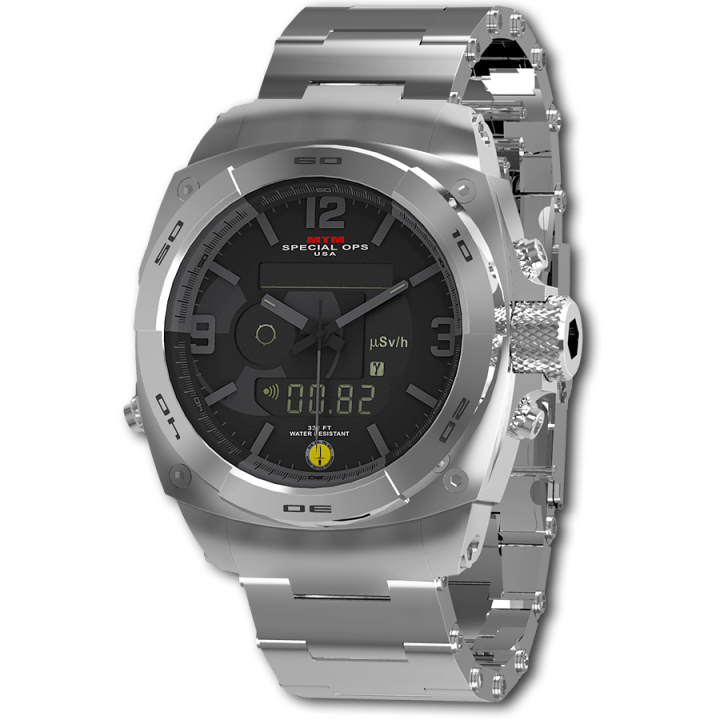 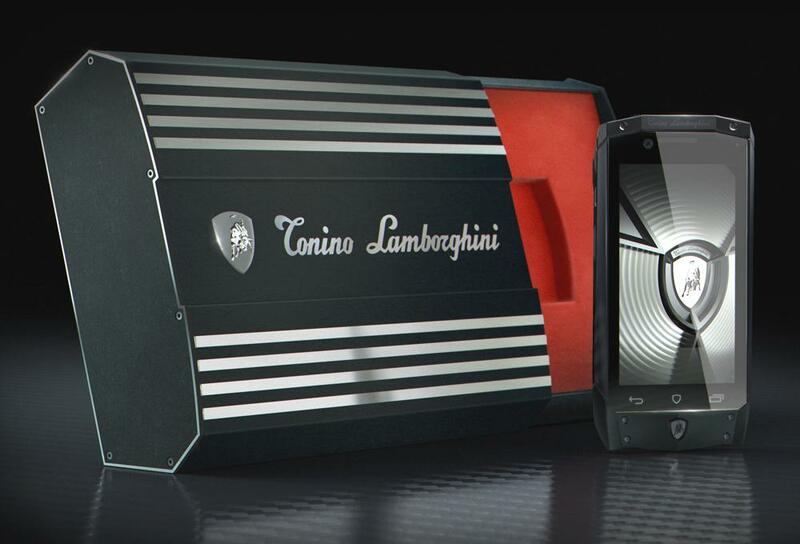 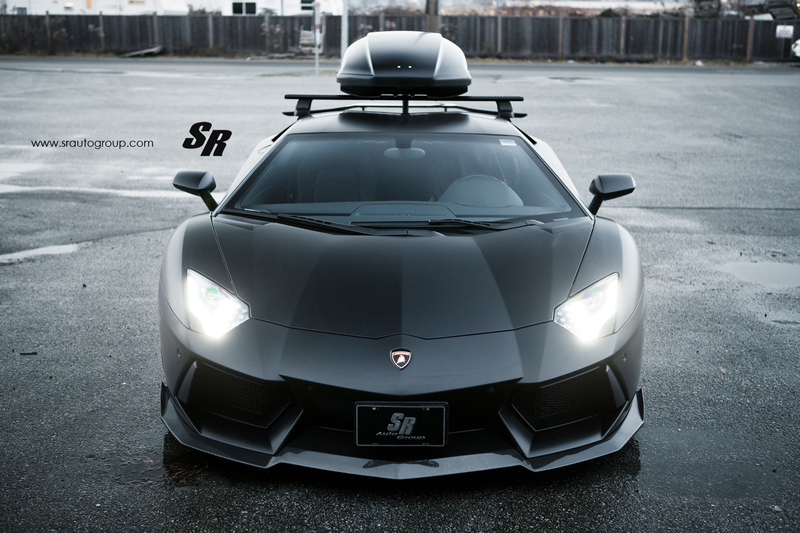 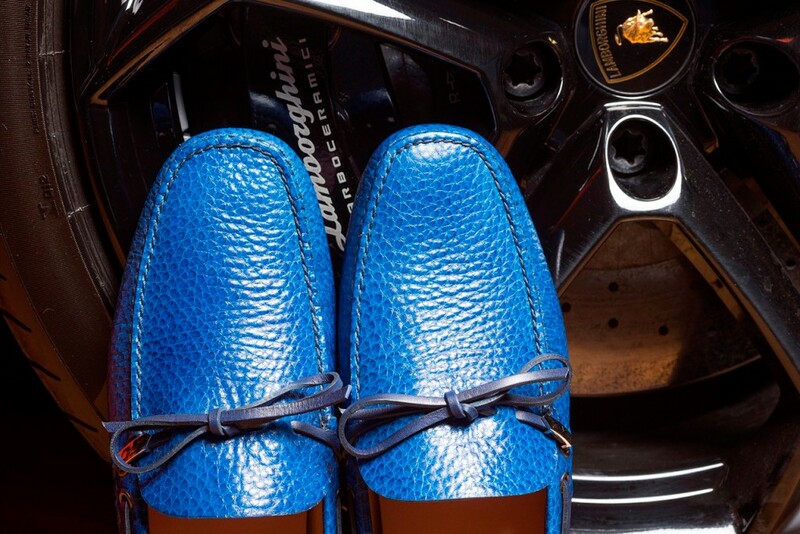 For its 50th anniversary celebration in collaboration with Automobili Lamborghini, Car Shoe is launching a new driving shoe. 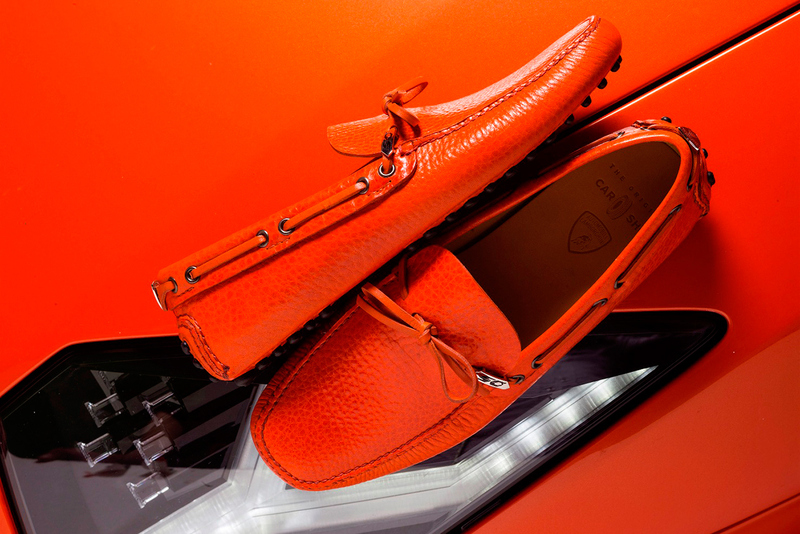 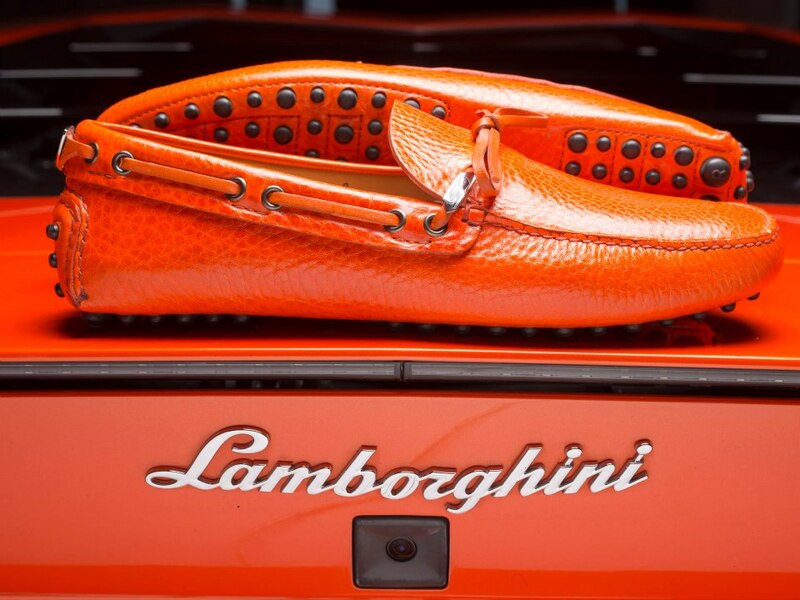 Lamborghini and Prada — maker of the “Car Shoe” — have teamed up to create a special moccasin called the Bull 50° in celebration of the 50th anniversary of the carmaker. 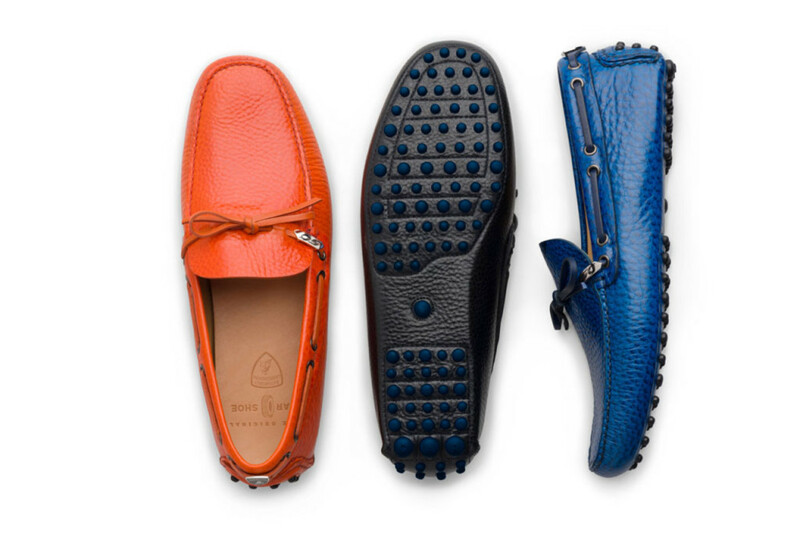 The shoe is made entirely by hand in Italy with “Toro” calf leather, and has rubber studs on the bottom made from the same compound found in tire treads. 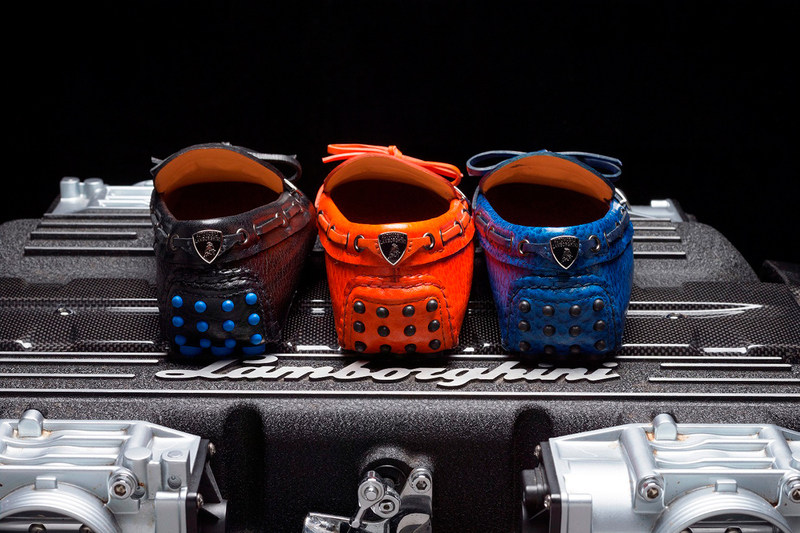 The metal medallion on the heel of the shoe has the Lamborghini logo, and the shoes come in orange, blue, or black in men’s sizes 6 through 12.